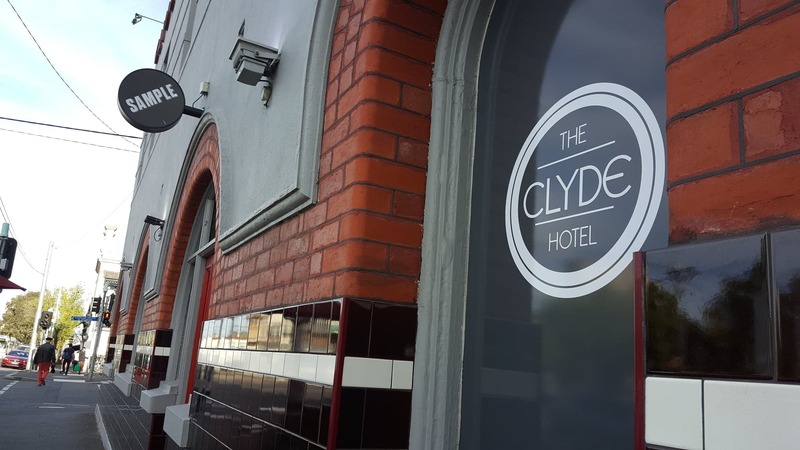 The Clyde Hotel is a historic part of Melbourne history; blueprints date this feat of architecture back to as early as 1866 and once again we nestled into the heart of the venue to launch one of our newest outstanding new titles, Eaglehawk Girl by Liz Low. 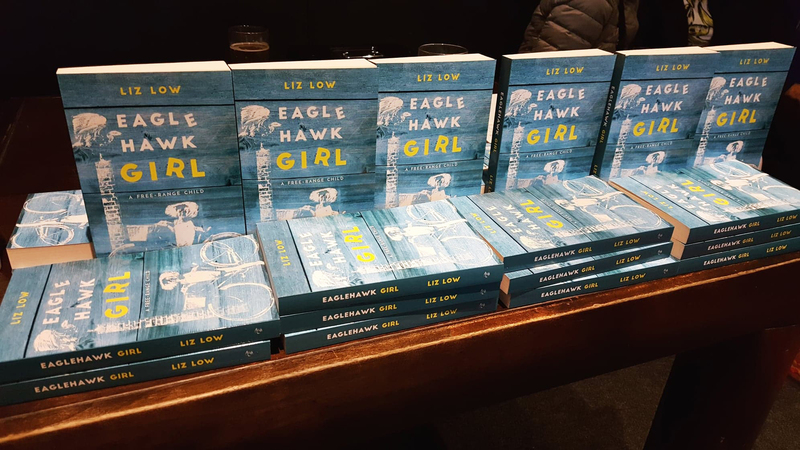 Eaglehawk Girl is a memoir of a life begun in the former gold-mining town of Eaglehawk in the City of Greater Bendigo and here in the 1950s a young Liz Low grew up. Her childhood was one of seemingly endless adventure and relentless curiosity. 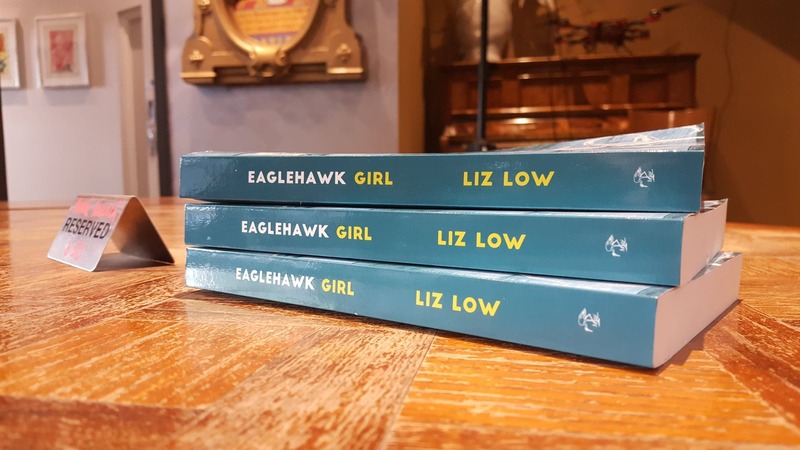 In her debut book Liz Low, with precision and honesty, takes us back to see the world through the eyes of a young girl striving for fairness, for freedom and for her voice to be heard. 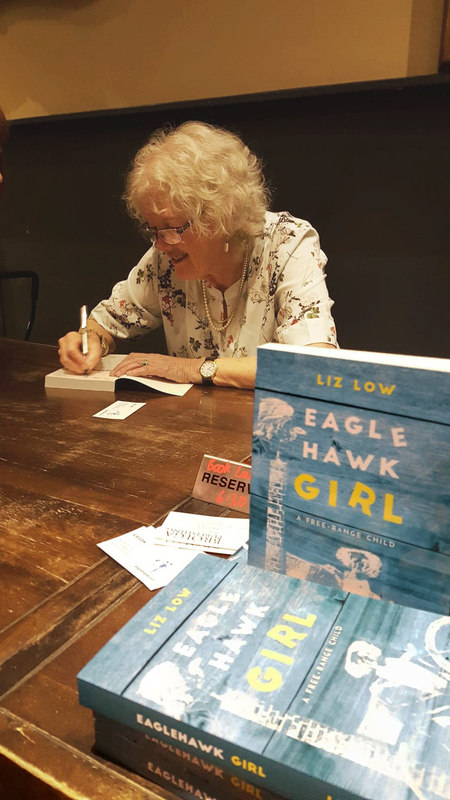 Liz Low’s launch was opened and welcomed by her long-time friend, Dr Jackie Watts who spoke to the collective crowd – a mix of friends, family and fans – with heart and joyous stories of a life, and the life of their children, spent with Liz Low and perfectly surmised how Eaglehawk Girl is a must-read in it’s attention to detail, sincere explanation of the experiences of being a child – how the things Liz Low saw, did and threw herself into with the exuberance of youth has gone on to shape her to be the person and mother she is today. 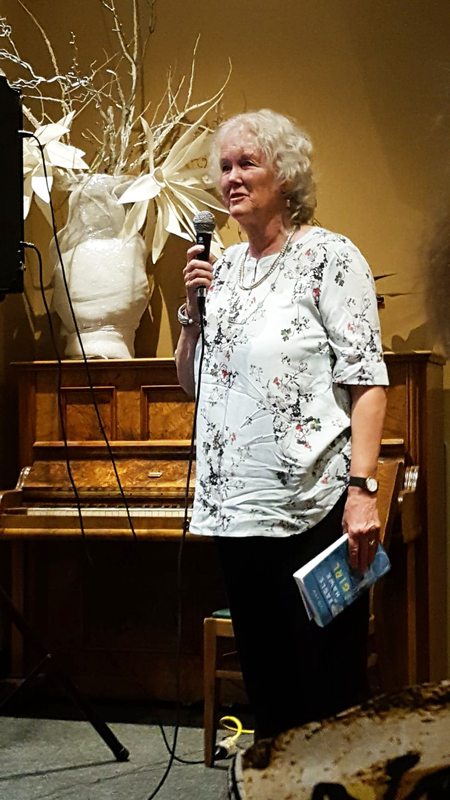 Liz Low herself took the stage and captured the attention as she spoke of how she came to write this book and the adventure of reliving a life well lived. The perks of attending launches – the opportunity to have a personalised signed copy all your own! 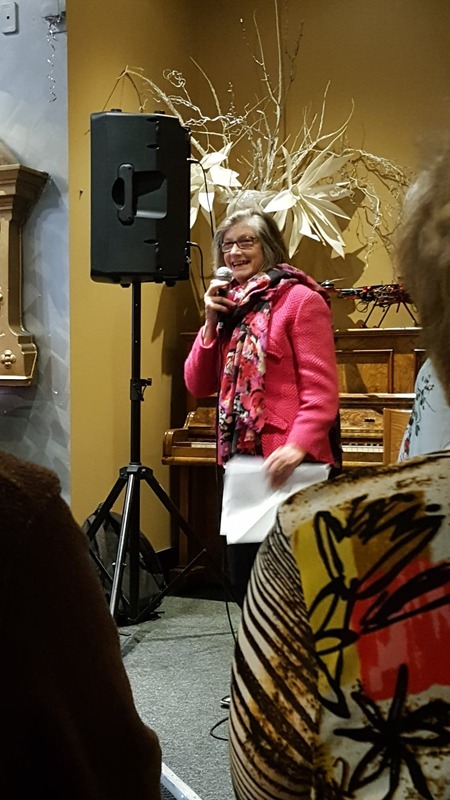 This entry was posted in Blog, Book Launches, News by Admin Brolga Publishing. Bookmark the permalink.